League of Legends developer, Riot Games, is to be awarded with a special BAFTA award during an event at E3 on Monday June 12th. Brandon Beck and Marc Merill, the co-CEOs and founders of Riot, will be accepting the award on behalf of the company. The award has previously been won by Amy Hennig, Markus ‘Notch’ Persson and Brenda Romero. The ceremony takes place on the eve of the E3 expo in Los Angeles and will be hosted at The London West Hollywood. Riot was founded eleven years ago but the impact they have had on the games industry, and esports in particular, is collossal. 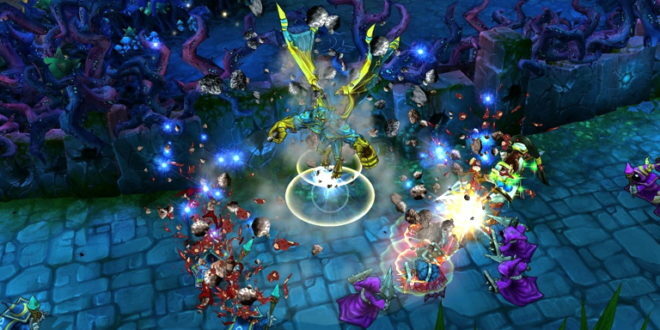 In 2015, League of Legends won a BAFTA award for best persistent game. 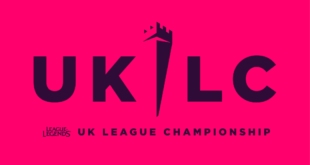 "Riot Games has had a major influence on our industry, from the way they work as a company, to the way they have constantly improved and evolved League of Legends, through to their approach in esports and the way they create wonderful must-see events," said chair of BAFTA’s games committee, Nick Button-Brown. "Their worldwide events, their stadium-filling matches and the generation of stars that they have created have changed the way we and many other industries look at games."